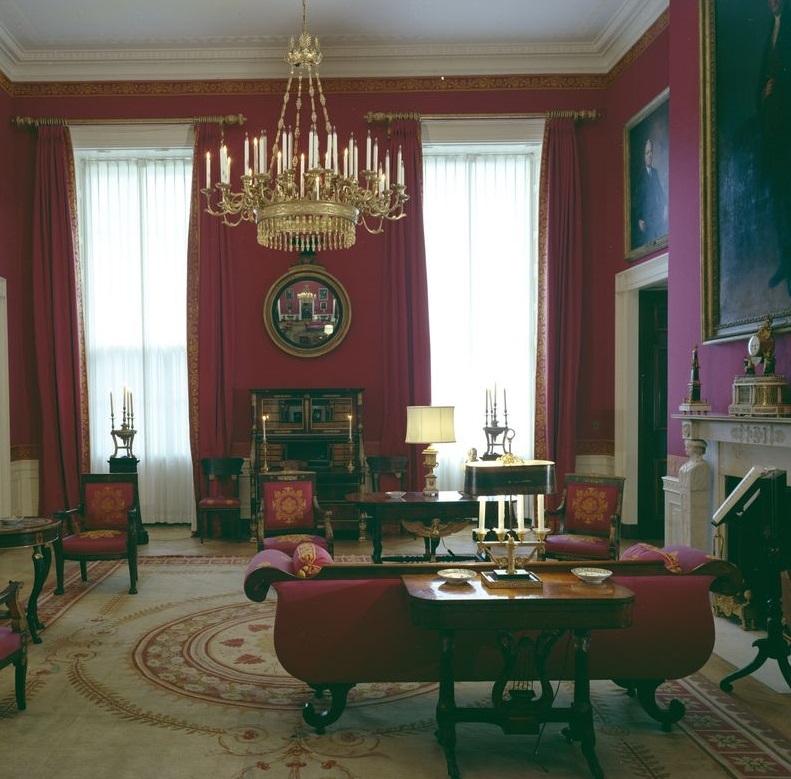 Below are additional resources that may be useful in conducting research on White House restoration during the Kennedy presidency. 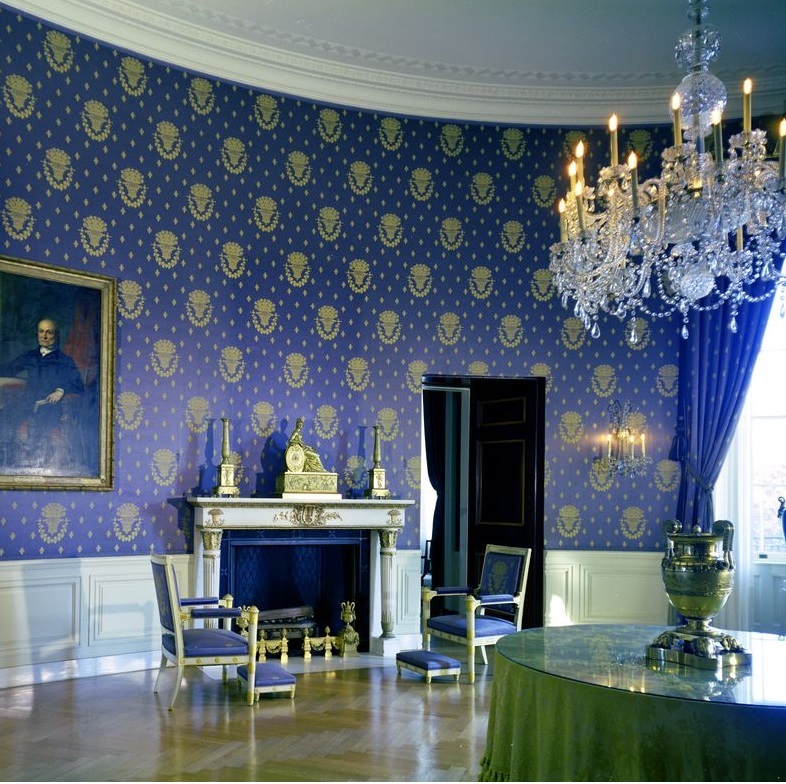 A link to several posts from our blog, "Archivally Speaking," on the topic of White House Restoration. Photographs, video, and audio documenting Jacqueline Kennedy.